Remember all those gate slots at Washington’s Reagan National Airport JetBlue won the bidding for earlier this year? Well here comes the service. JetBlue announced this morning details of its expansion at DCA starting with service to Charleston, S.C., Hartford, Conn., and Nassau, Bahamas, beginning June 19. The carrier plans to offer twice-daily service to both Charleston and Hartford, as well as once-daily year-round service to Nassau. In addition to these three new destinations from Washington, JetBlue will boost its existing service to Tampa, Fla., with a second daily flight effective July 2, 2014. Together, these six new daily departures represent half the new flights JetBlue has earned the right to operate by acquiring slots as a result of the recent American Airlines-US Airways divestiture proceedings. More details of JetBlue's DCA expansion, which will bring the airline's daily departure count to 30, will be announced later this year. 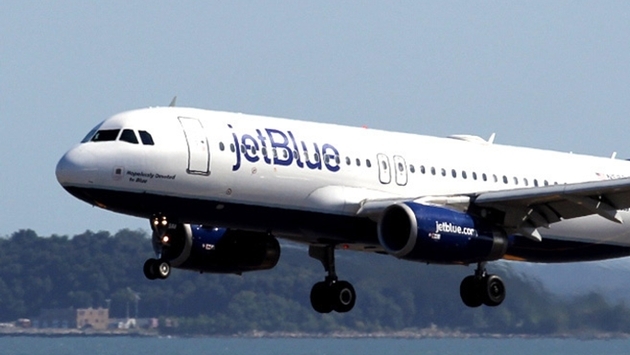 This summer JetBlue will offer customers 24 daily roundtrip flights from DCA to eight cities: Boston, Charleston, Hartford, Fort Lauderdale/Hollywood, Nassau, Orlando, and Tampa, as well as the only nonstop service to San Juan, Puerto Rico. Flights to Nassau are pending receipt of government operating authority. What's good news for Norwegian Air is bad news for U.S.-based airlines trying to to stop the European carrier from expanding trans-Atlantic service to America. The total passenger traffic (RPK) increased by 48 percent and the total capacity (ASK) increased by 46 percent this month. 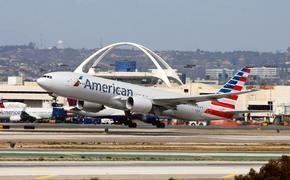 The load factor was 79.3 percent in February, up one percentage point. Norwegian is planning to make long-haul flights to the U.S. from a new base in Ireland, which has drawn criticism from U.S. airlines alleging the company is trying to skirt Norway’s labor laws.